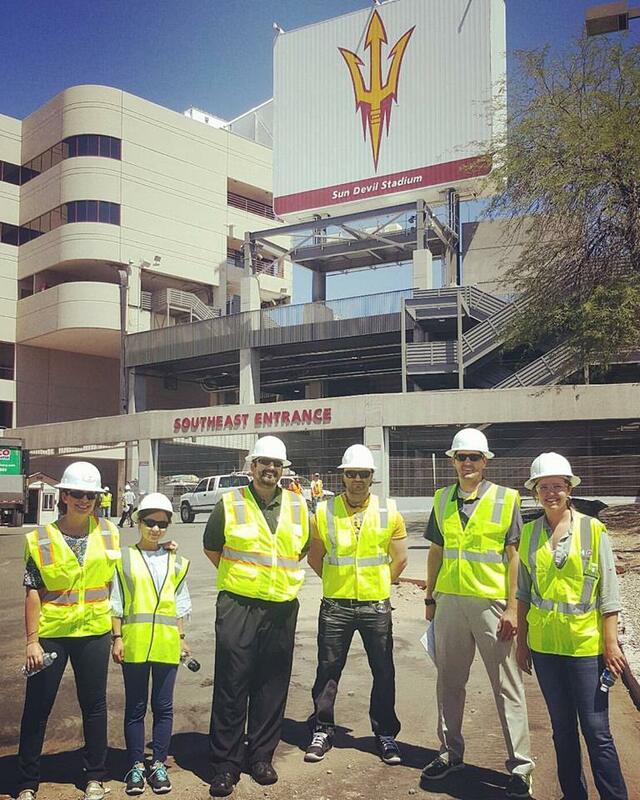 We are very proud of the ASU Sun Devil Stadium 365 (“SDS 365”) team that we have been working with the last few months. 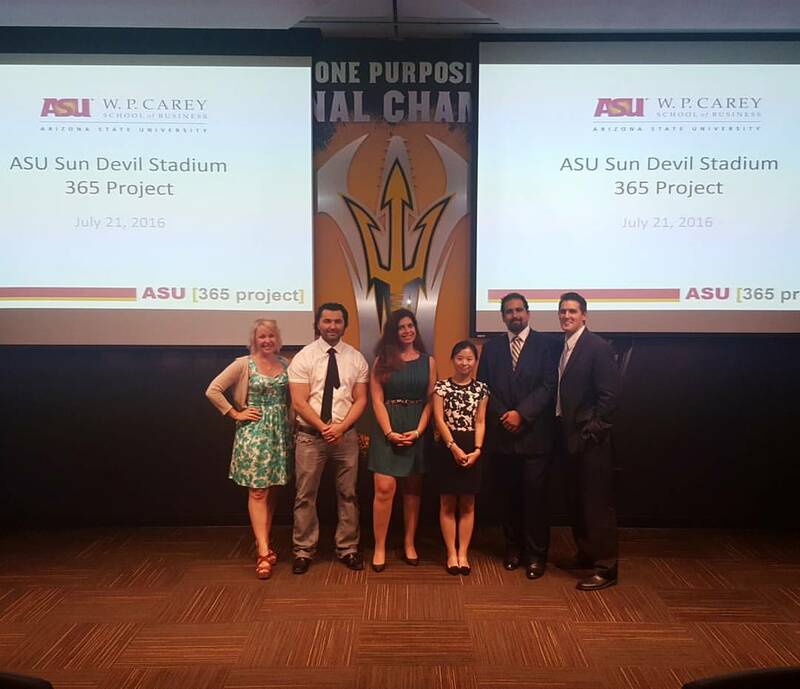 Last week they presented their findings to ASU administrators and athletics and did an excellent job of demonstrating the many benefits of this project. 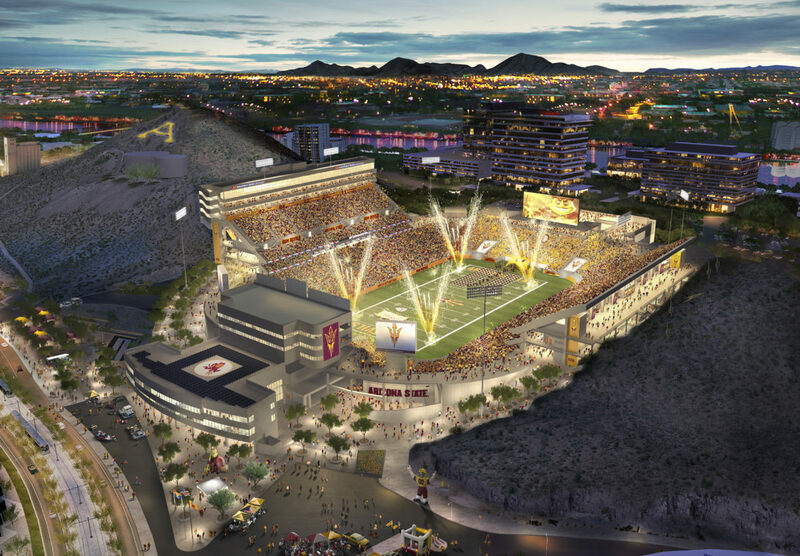 The goal of the SDS 365 project is to widen the functionality and cultural appeal of the new Sun Devil Stadium, but also to create a community center in the heart of ASU’s Tempe campus making the renovated stadium a multipurpose facility for events throughout the year. 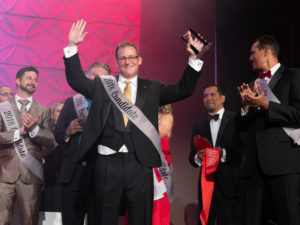 Over the last ten weeks the SDS 365 team took a dream and brought it to life. 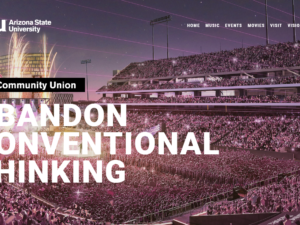 We are excited for Arizona to be on the leading edge of stadium innovation and the opportunities SDS365 will bring to the ASU students and the local community. 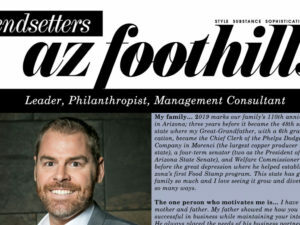 We are thankful for the opportunity to be a part of this great project.